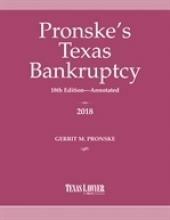 Comprehensive and authoritative guide to bankruptcy in Texas. 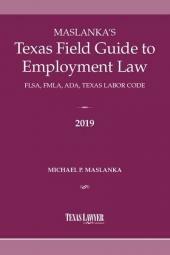 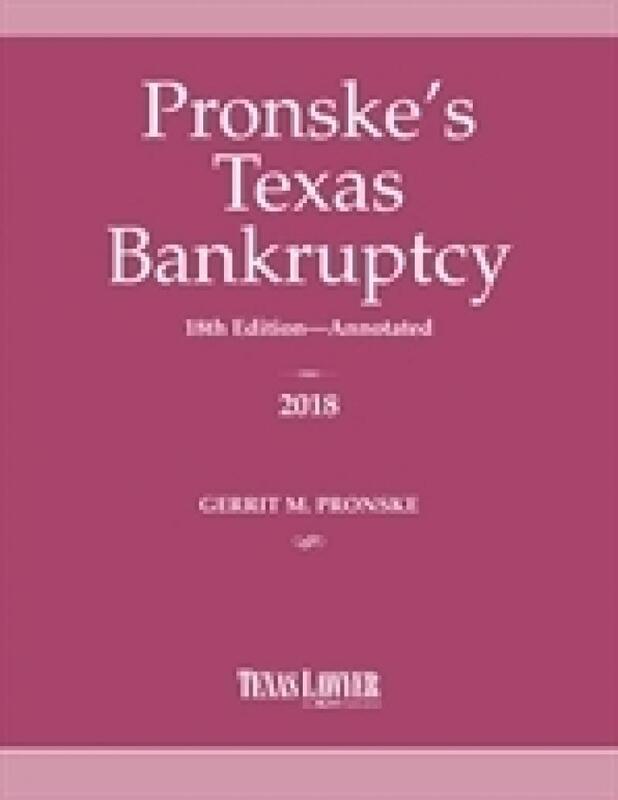 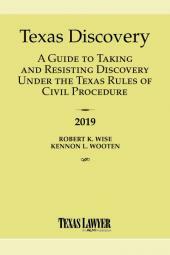 Each year, Pronske’s Texas Bankruptcy, Annotated, contains significant changes to local rules of procedure for the Southern District of Texas, as well as a number of significant amendments to the national Bankruptcy Rules, Federal Rules of Civil Procedure and the Federal Rules of Evidence. 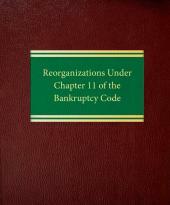 This version contains all of the latest versions of each set of the national and local rules and Bankruptcy Code.